You likely have an idea about what your home or office space should look like. "Cozy," "inviting" or "cutting-edge" might come to mind when describing it. But what does that look like when it comes to your furniture layout, color scheme or accessory choices? An interior designer will translate your ideas into action items. 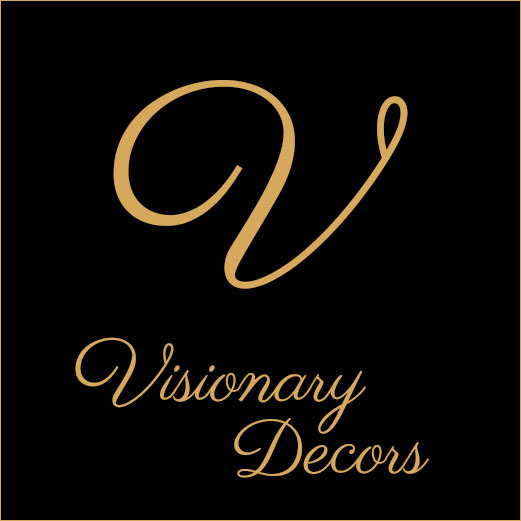 Visionary Decors, LLC is an interior design company that serves residential, commercial and home staging clients in the Carolinas. Owner Connie Roseborough has an eye for detail, so you can trust her to realize your vision for your home or office space. Let us help you establish a well thought out strategy for your space-set up a consultation 803-386-8353 today to speak with an interior designer. For homeowners: Revive your drab decor with a professional touch. For real estate agents: Professionally staged homes tend to spend fewer days on the market and sell above asking price. For small business owners: Create a positive impression using color schemes and accessories that complement your brand. You can rely on us to find budget-friendly solutions to enhance your home or office space. It also goes without saying that your designer should be experienced. Rest assured that you're choosing the right interior design company by picking Visionary Decors. We're based in Rock Hill, SC, and we're licensed in North and South Carolina. Contact us today to schedule an appointment. Copyright © 2019 Visionary Decors, LLC, all rights reserved.